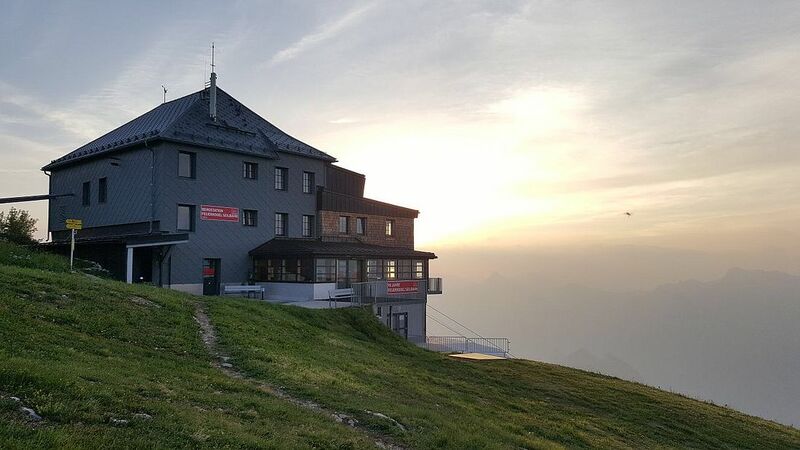 The Feuerkogel, Upper Austria's most beautiful plateau, offers wheelchair users and baby car pilots the easiest way into the wonderful mountains of the Salzkammergut. From the parking a lift brings all guests with mobility restrictions, wheelchair users and with a pushchair comfortably to the entrance of the gondola. In the spacious cabin you float to the Feuerkogel summit. 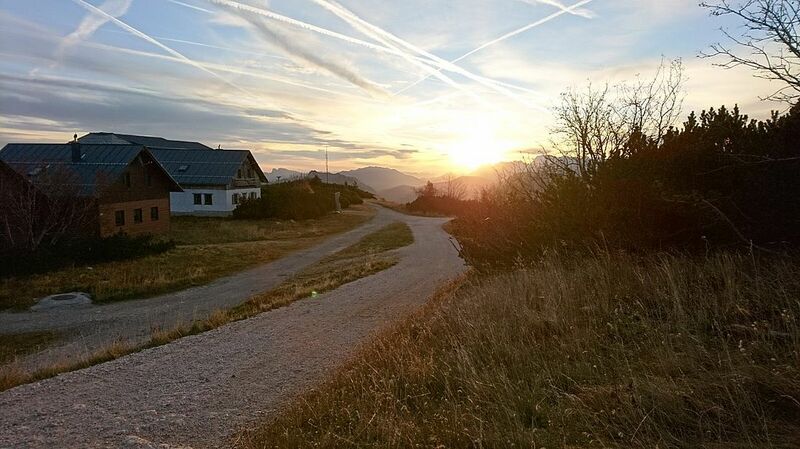 Once you arrive at Upper Austrian's sunniest high-plateau, you can enjoy the gorgeous panoramic view on well-kept hiking trails. Small, easy to handle ascents give you a real appetite, which the cosy mountain restaurants and lodges will sate. 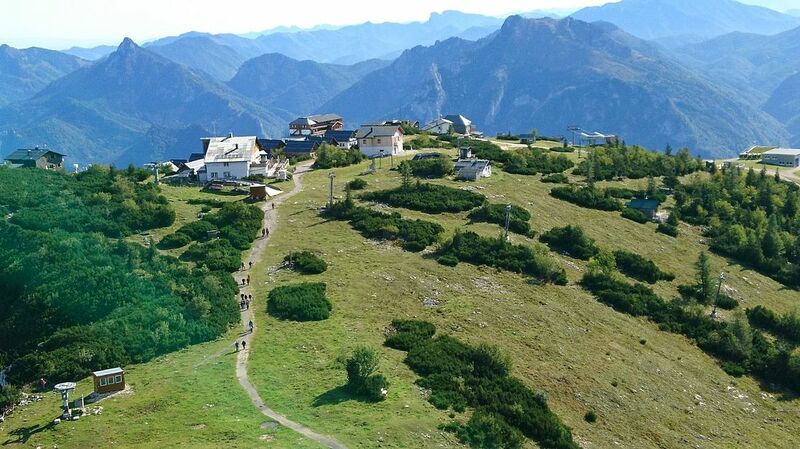 With the help of a carer / attendant the hiking trail up to the restaurant "Edelweiss" is easily passable for wheelchair users. Wheelchair users receive a discount on ther ticket for the ride by Feuerkogel cable carand can also bring a carer free of charge to the Feuerkogel! Reduced tickets are only available upon presentation of a valid ID card (disabled person's identity card) at the ticket counter of the Feuerkogel cable car! Informationen on tariffs are available at the ticket counter in Ebensee or at our Customer Service Team.